Local SEO is a must for virtually all small businesses. 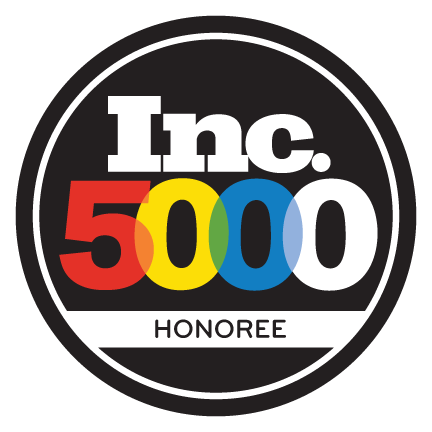 While pretty similar to ‘regular’ SEO practices, targeting a local audience allows businesses to promote their products and services to customers in a specific area, in real time. Because connecting with the community is so vital for small business success, Google has developed a way for small businesses to stand out in front of their target audience. Local SEO involves aiming for high Google rankings, and a consistent presence across business directories like Yelp, Foursquare, and more. Perhaps most importantly, local SEO depends quite heavily on a feature known as Google My Business, a tool that helps business owners position their offerings in front of their local audience. Google My Business is a free tool developed by the search engine giant to help small businesses improve their online presence across relevant Google search results. Before you do anything on your end, know that Google keeps an ongoing list of business profiles in their records. 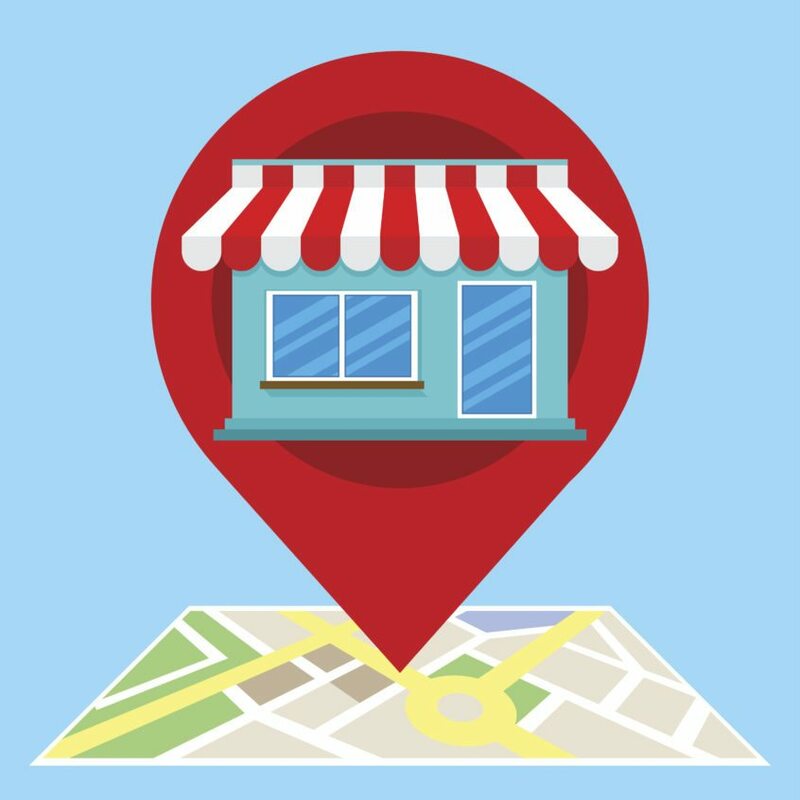 You’ll either need to create or claim a Google My Business listing and make sure contact details like email, phone, and address are all up to date. Then, Google will send you a pin to verify your information. Once you’re verified, you can enhance your profile page and work on expanding your brand’s online reach. Not only does Google My Business make it easier for customers to find your business, it also allows them to leave reviews and find out when you’re open. Additionally, customers can use your Google My Business profile to leave online reviews about your business. Responding to reviews, under the label, “response from owner,” allows you and your employees to build relationships with consumers and showcase your customer service skills on the public stage. Furthermore, online reviews are an important aspect of local SEO. Verifying your information with Google (and sites like Facebook, Bing, and Yelp) proves that you’ve got a real presence. You’re not just a mailbox at some shipping center—your address, phone, hours, and more will now show up on Maps, marked by one of Google’s signature red pinpoints. One of the better features that comes with verified cred is the ability to create Google+ posts. These posts appear as announcements in the sidebar of the Google results when people try to find you and function as a viable way to let people know you’ve got a new product launching, or if you’ll be featuring live music at your cafe every Friday night. These updates are reflected in the Google Search results and Maps, giving more opportunities for potential customers to connect with you through the search engine. That said, Google recommends you consider what action you want consumers to take with regards to Google+ posts. Do you want them to come into a brick and mortar location? Check out your website? Or do you just want to make an announcement? Make sure to communicate those goals clearly to ensure Google+ Posts success. Claiming and verifying your Google My Business profile is an easy and free way to start spreading the word that your business has something great to offer. As a small business, finding easy and affordable ways to market yourself is nothing to sniff at. While you’ll need to do some work to attract and retain customers, staying on top of local SEO can have a major impact on the success of your business—whether you’re running a restaurant, boutique, or construction company.